ZIS-110 was a limousine from ZIL introduced in 1946. 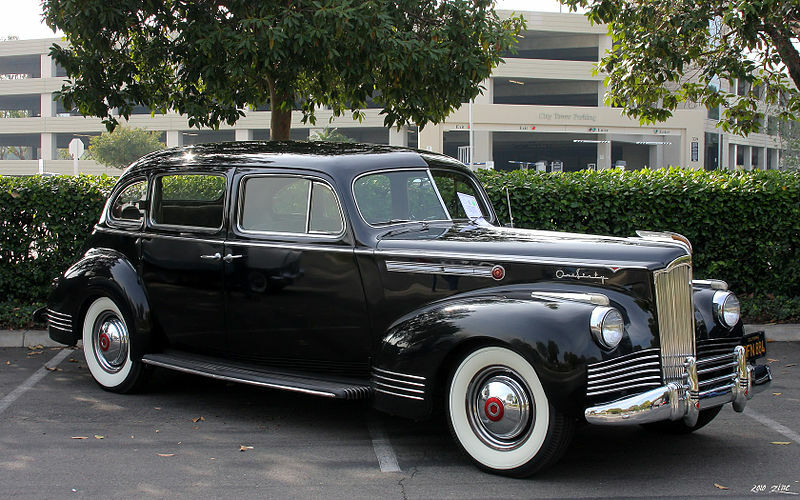 The 110 was developed from the reverse engineering of a 1942 Packard Super Eight during 1944. The first 5 prototypes were completed by August 1945. It was powered by a 6-litre, 8-cylinder engine producing 140 hp (104 kW) and giving a top speed of over 140 km/h (87 mph). It was made in both sedan and convertible versions. The ZIS was rumored to use machinery from the Packard 180 assembly line which was sent to the USSR after American production ended. However, according to The Fall of the Packard Motor Car Company, there is no evidence whatsoever in the Packard archives of such a transfer. Moreover as one of the main results of the collection of information and material of Bert Hein there can be lots of current opinions within the car literature disproved. The database includes in addition to some pictures of commissars with Packards a registry of existing cars and information about all ZIS versions but particularly a point to point comparison between the products of Packard and ZIS. 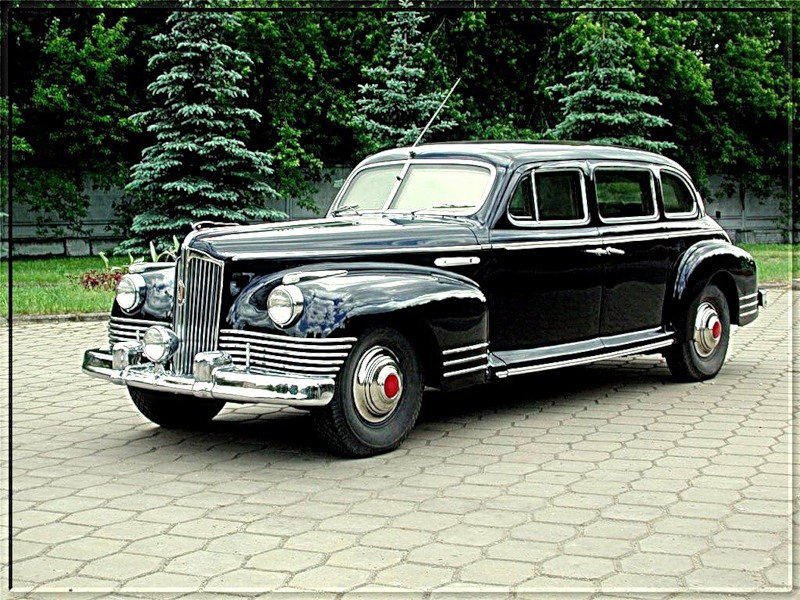 Therefore more likely that the top commissars, including Joseph Stalin, owned several Packards and wanted their first effort at a luxury car to be based on what is arguably one of the top cars of the 1940s. 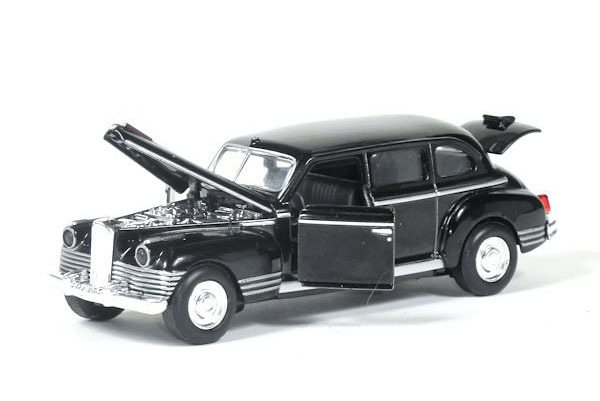 These cars were often given as gifts to foreign communist leaders such as Mao Zedong and Josip Broz Tito. 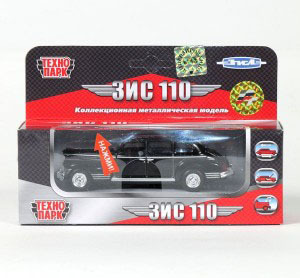 After Stalin ZIL 110 c cabriolet was used as a parade car for Nikita Khrushchev, and this model was given as a gift to Enver Hoxha, the lifelong president of Albania. Production ended in 1958, with total of 2038 cars made.